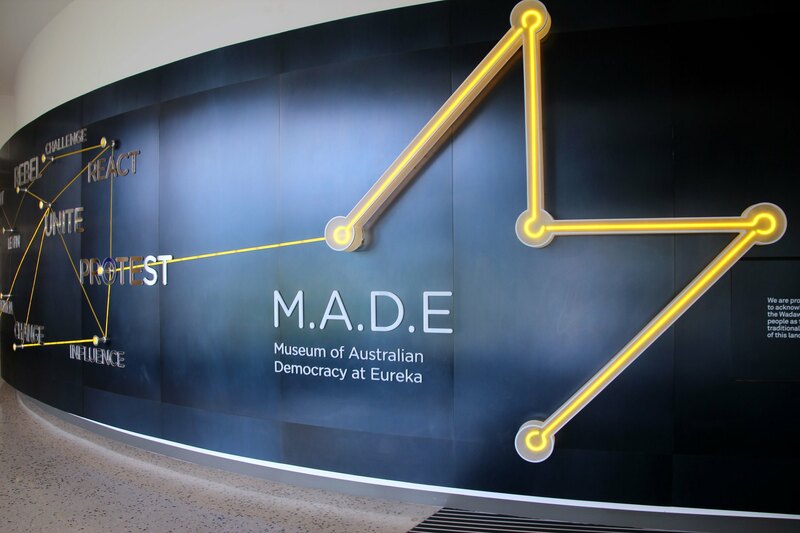 M.A.D.E is the Museum of Australian Democracy At Eureka, engaging visitors in the compelling and dramatic story of democracy. Discover the stories of the ordinary men and women, past and present who have fought for the democratic freedoms we are afforded today. 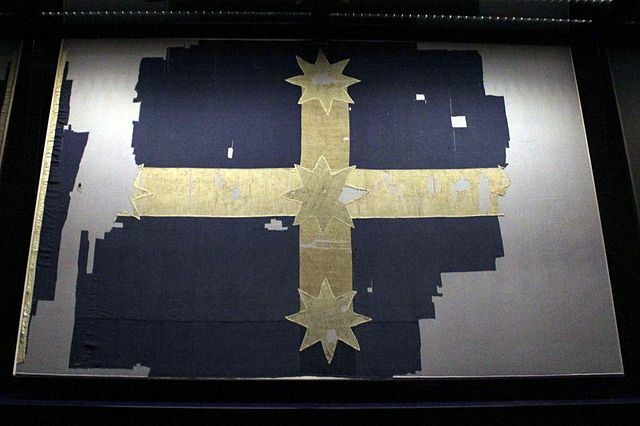 The museum itself is actually located right on the historic site of the famous 1854 Eureka Stockade in Ballarat. A powerful story and one which shaped Australia’s history. M.A.D.E both tells the story and commemorates the fateful events. A group of young people fought injustice and won themselves some of the first democratic rights in the world. With use of digital exhibits, innovative and immersive displays raise this attraction from a simple museum to a powerful experience, confronting visitors with questions such as what is democracy, and why do we care about it? Why has it been for for yesterday, and today? What does it feel like to be without the power of democracy?